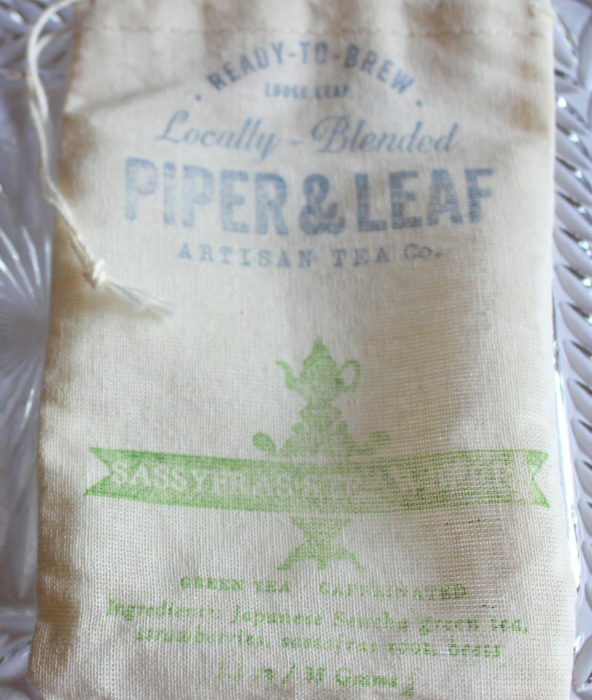 A pleasing fusion of green tea and the fruity strawberries, Piper & Leaf’s Sassyfras Strawberry is a go-to afternoon tea. 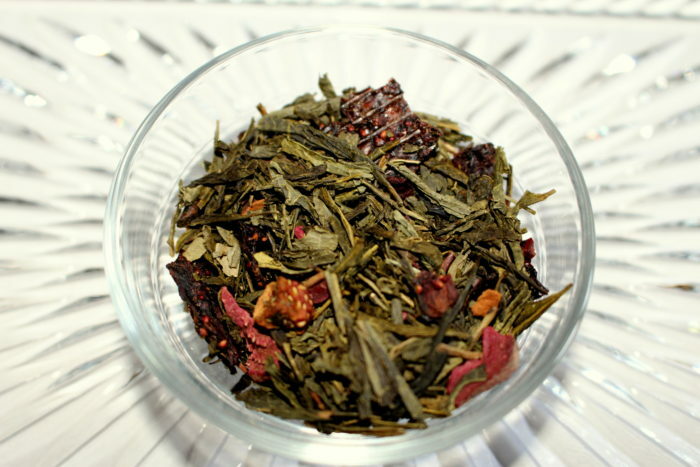 Sencha green tea, a very popular Japanese green tea, makes for a light, fresh base. Building from there, the addition of strawberries and beets creates a slightly rosy golden color in the finished brew. The tea is fresh, buttery and light but somehow I didn’t pick up the distinct taste of Sassafras. The trick to brewing any green tea is not to let it steep too long otherwise it gets bitter and grassy. Just 1-2 minutes is long enough and keeps it light and delightful. The nice thing is you can brew it another time or two and the taste will transform and evolve with each brewing. 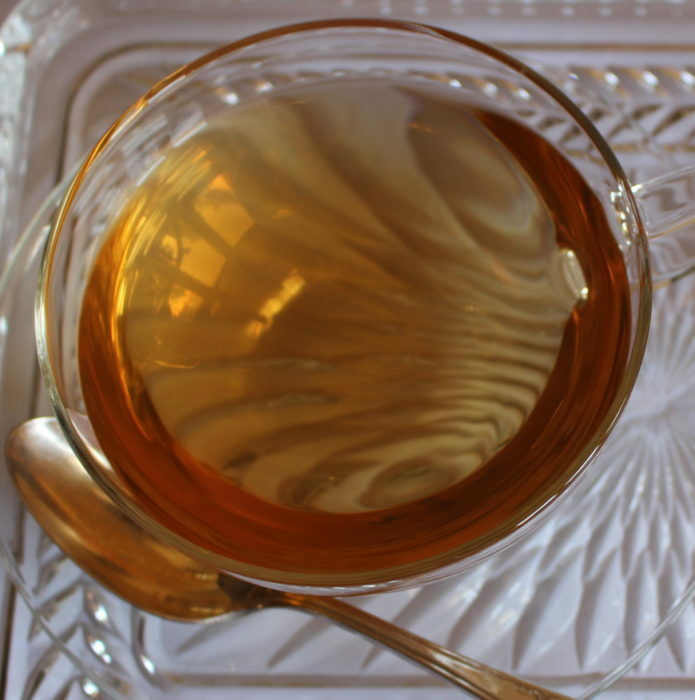 Just so you know, this tea was named the Best Iced Tea of 2015 by TeaTime Magazine! Quite a coup!